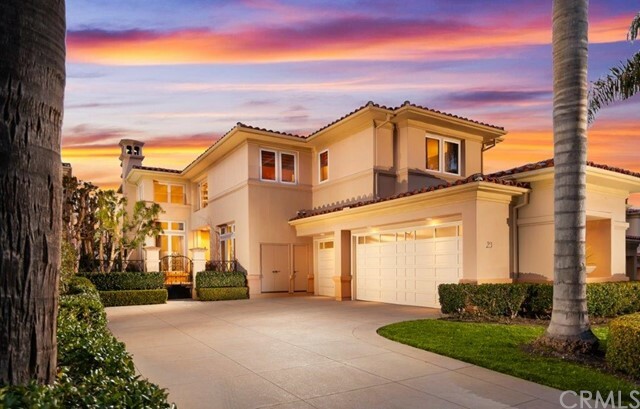 Known for his exceptional expertise within the exclusive community of Newport Coast, Ed Escano offers more than two decades of successful real estate experience to his clientele. Ed was present during the development of Newport Coast in the early-1990’s and has been continuously involved with its impressive growth to over 4,200 luxury homes privately located within twenty-five gated neighborhoods; all creating the sophisticated beach lifestyle of a world-class Mediterranean resort. Ed is passionate about his dedication and unwavering commitment (tireless work ethic) to offer his clients the ultimate in personal service and peace of mind. Despite the most complex transaction, Ed is determined to provide a rewarding experience and to maximize the results for his clients; which has resulted in an impressive portfolio of satisfied and loyal clients. Participating in a variety of community activities centered around the neighborhood kids and their schools, Ed is the Founder of The Newport Coast Foundation, 501c3, for the express purpose for Ed to ‘give back’ to his community by sponsoring the exciting Newport Coast Adventure Run, a 5k & 10k race held at Crystal Cove Park. Ed enjoys many outdoor activities, especially in his kayak around Newport Harbor and trail walks in Crystal Cove and Laguna Beach. Prior to his injuries, Ed competed in countless running events including 50 marathons from Hawaii to Boston and five Ironman Triathlons; his favorite being The Escape from Alcatraz. Working with the support of The McMonigle Group, Ed complements his proven abilities with the most strategic and sophisticated marketing programs the industry has to offer. From vision to the development of a highly customized marketing plan to the reality of a successful transaction, The McMonigle Group will attend to every detail of your family’s needs. The McMonigle Group offers a unique level of global exposure and expertise combined with our local knowledge and strong personal relationships. As a result, The McMonigle Group has been selected by the most discerning clients and has successfully delivered many of the highest sales prices in luxury real estate.